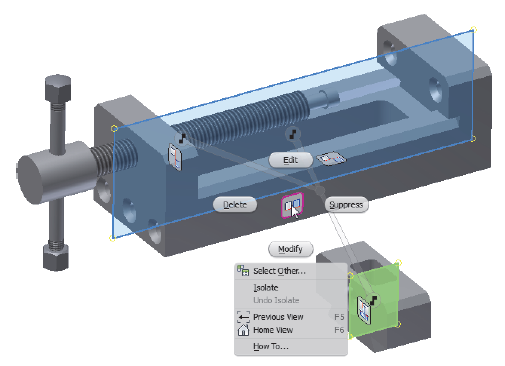 It is always fun to see what the experts at Autodesk come up with throughout the year. Since they have moved to a subscription service there are more frequent updates but the “big” release always seems to come out in the spring. 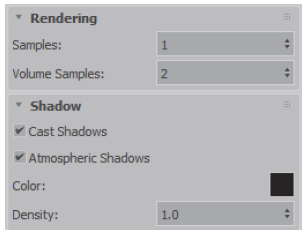 Today I want to look at three of my favorite things in Revit 2020. This might sound like a small thing, but it is great that you can now use Copy to the Clipboard to place a Legend on multiple sheets very quickly. Place the legend in the right place on one sheet and then use Paste Aligned to Selected Views to put it in the exact same place on other sheets. This could be very useful with a Key Plan that needs to be on every sheet as shown below. A typical part of a building design includes life safety diagrams that point out how people get out of a building. Codes frequently require specific distances to exits and so it is important to be able to record that information in the building model. The Path of Travel tool analyzes these distances between two points specified in plans, as shown below. Path of Travel lines can be tagged and information included in schedules. In the Analyze tab> Route Analysis panel, click (Path of Travel). Select the first point for the line of travel. Select the second point for the line of travel. Depending upon the Route Analysis Settings, the route is calculated. Tag the travel lines as needed. You can specify categories of elements that impact the analysis and placement of travel lines. For example, in the sample below, only the door category is ignored in calculating the route. Then, in the sample below, all categories are ignored, so you can calculate the distances between exits and the building diagonal. 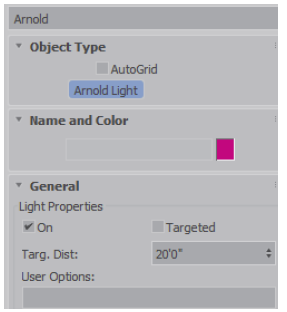 In the Analyze tab> Route Analysis panel title, click (Route Analysis Settings). 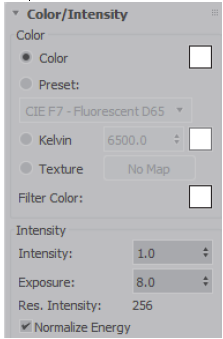 In the Route Analysis Settings dialog box (as shown below), select the model categories you want to include or exclude. 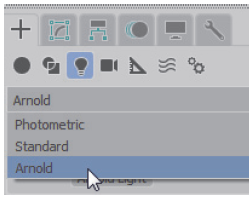 Another seemingly small change that can pay big dividends in quality of design is the use of Elevation parameters for a wide variety of MEP families that can be used in tags and schedules. For example, you can create a schedule that shows the elevation from level for the various electrical fixtures in a project. 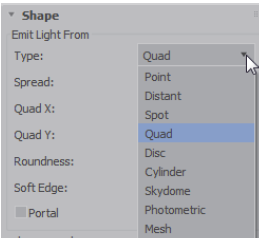 There are plenty of other enhancements in Revit 2020. What is your favorite? Post a comment below and let us know. 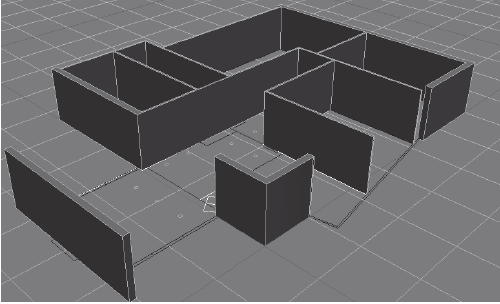 By default, camera and perspective viewports show three-point perspective views. You can display a two-point perspective by adding a Camera Correction modifier to the camera object. 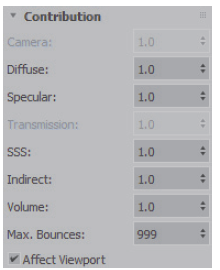 To do so, select Camera Correction in Modifiers > Cameras. Two-point perspective causes vertical lines to remain vertical rather than converge over distance. 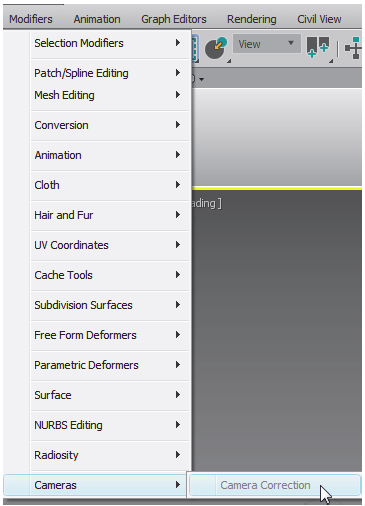 This is a short excerpt from the learning guide Autodesk 3ds Max 2019: Fundamentals. 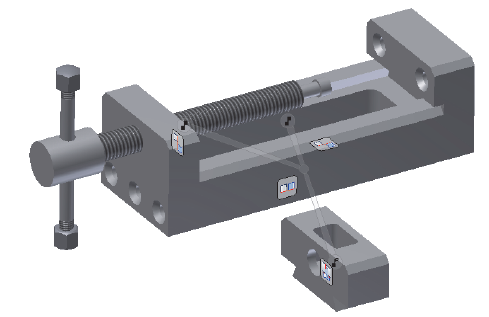 When linked or imported geometry is merged together (such as by layer with the weld option) or, when 2D objects become attached to form complex splines, these objects are called nested splines. When extruding a nested spline, the enclosed areas form solid masses and can be used for modeling wall systems and similar geometry. This is a short excerpt from the ASCENT Autodesk 3ds Max 2019: Fundamentals learning guide.